L-carnitine supplements are very popular in the fitness industry. Most health and wellness clubs sell these products to their clients. You can find them at the local gym too. Research indicates that Acetyl L-Carnitine increases metabolism, prevents oxidative stress, and enhances athletic performance. It also improves recovery time between workouts and supports healthy brain function. This amino acid is commonly referred to as l-carnitine and can be synthesized in the body from methionine and lysine. Studies have shown that l-carnitine can help in treating and preventing heart disease, chest pain, high cholesterol, chronic fatigue syndrome, male infertility, obesity, and diabetes. Athletes and fitness enthusiasts use l-carnitine supplements to increase their energy and burn excess fat. This compound works as an appetite suppressant and helps your body use energy more effectively. It also keeps you from storing fat and boosts immunity. L-carnitine is best known for its fat burning properties. This natural compound has the role to transfer long-chain fatty acids into mitochondria, where they are used as fuel. Researchers have found that oral carnitine increases energy, decreases fat mass, and supports muscle growth, which may lead to weight loss in active individuals. There’s a lot of controversy surrounding the benefits of l-carnitine on physical performance. However, since this compound improves cardiovascular health and boosts your strength, it may also enhance your athletic performance. Bodybuilders and athletes have been using l-carnitine products for decades. 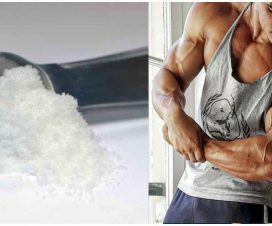 Many claim that this natural substance helped them pack on muscle and perform better at the gym. L-carnitine supplements keep your heart in shape and reduce your risk of stroke, congestive heart failure, and arrhythmia. They also increase exercise capacity in people with heart failure. Most cases of sudden death in athletes are due to a heart attack, abnormal coronary arteries, or excessive thickening of the heart muscle. Blockage of the coronary arteries affects athletes over the age of 30. L-carnitine supplementation can help you prevent these disorders and protect your heart. The health benefits of l-carnitine for athletes go beyond fat loss and increased physical performance. 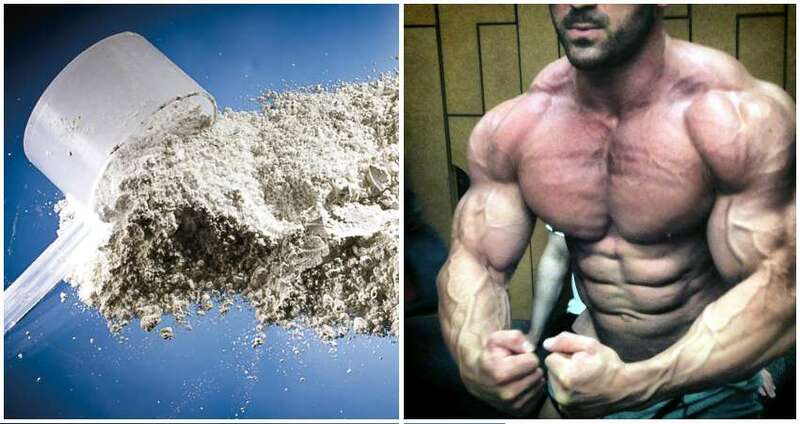 This compound speeds up recovery after intense workouts and supports muscle growth and repair. Active individuals who take l-carnitine experience less muscle soreness and tissue damage after moderate intensity exercises. Research suggests that l-carnitine products reduce post-exercise markers of muscle disruption and biochemical stress. If you’re not in the mood to exercise or you feel fatigued, take l-carnitine. This supplement provides lasting energy with no crushes. A study conducted on a group of volunteers has shown that those who received carnitine reported fewer sleep disorders, increased focus, and less mental fatigue than those who haven’t used this product. L-carnitine is often recommended to people diagnosed with chronic fatigue syndrome. To reap its benefits, take up to four grams a day. This amino acid can be also found in red meat, bananas, garlic, kale, broccoli, nuts, and seeds.